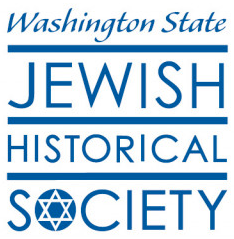 Washington State Jewish Historical Society (WSJHS) proudly offers the current educational experience material that tell stories about the aspirations and interests of Jewish residents of Washington state and how our history has impacted both the local Seattle community, statewide Washington state Jewish communities, and the greater global community. Click below to learn more and contact the WSJHS office with any questions. Power of Protest: The Movement To Free Soviet Jews is a traveling exhibition, created by the National Museum of American Jewish History in Philadelphia, "showcases Americans’ efforts in the late 1960s through 1990 to free refuseniks—Jews who lived in the Soviet Union and were denied the rights to live freely, practice Judaism, or leave the country due to their religion."  The Soviet Jewish Experience: Washington State Stories is a companion exhibit created by the WSJHS to highlight the local efforts made to free Soviet Jews and includes stories from some of those individuals who moved to Washington state from the Soviet Union.